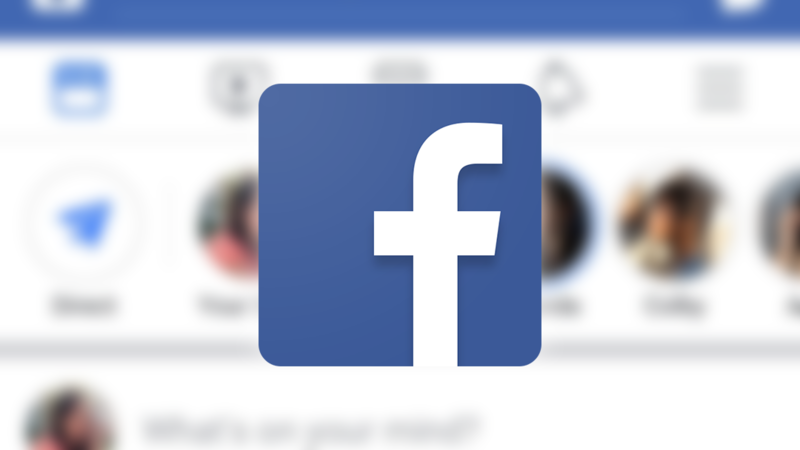 Facebook announced in a blog post last month that it would reward users who report abuses of user data by developers of Facebook apps. That rewards program, which Facebook is calling Data Abuse Bounty, launched today. Facebook says the monetary rewards will be valued on a case-by-case basis "based on the impact of each report." "This program will reward people with first-hand knowledge and proof of cases where a Facebook platform app collects and transfers people’s data to another party to be sold, stolen or used for scams or political influence," Facebook says in a blog post. It also states there's no ceiling or established scale as to the value of payouts for the program, but points out that "high impact bug reports" have been rewarded with up to $40,000. Users can go to facebook.com/data-abuse to file reports. The Data Abuse Bounty program is one of a number of steps Facebook has taken in recent weeks to address the public's perception of its handling of user data and privacy. Last week, it announced plans to allow users to delete their messaging history and changes to its policies regarding political ads, and just yesterday, Facebook announced a new initiative to help understand the role social media plays in elections and society on the whole. In the near-term, that new initiative will see Facebook collaborate with academics to study Facebook's impact on upcoming elections in Brazil, India, and Mexico, as well as the US midterm elections. Facebook says it won't have the right to review or refuse to publish the findings of the researchers.